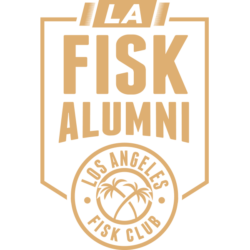 This past Sunday the LA Fisk Club held it’s first-ever “Fisk Fitness” event. It was a family-friendly Workout & Wellness Hour hosted by Fiskites & C.P.T.s, Flo Elkins and Joy Barge. They answered questions regarding healthy lifestyle decisions and led a great work out session! 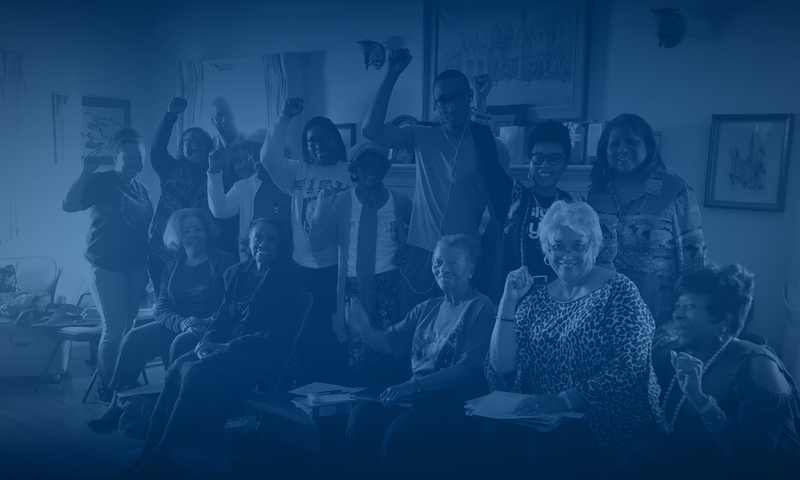 The Los Angeles Fisk Club exists to strengthen fellowship amongst Los Angeles area alumni, aid in student recruitment, and support the fundraising goals of Fisk University.